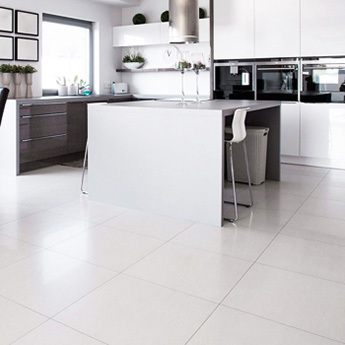 These white porcelain tiles feature a slate pattern which adds character to interior layouts. 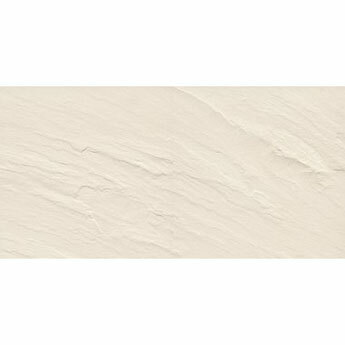 This timeless appearance is emphasised further by a matt finish. 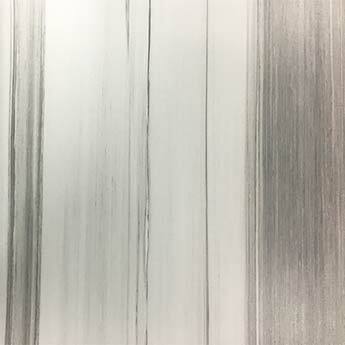 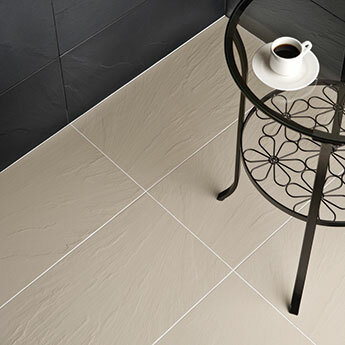 You can use these versatile porcelain tiles as part of a vast array of designs. 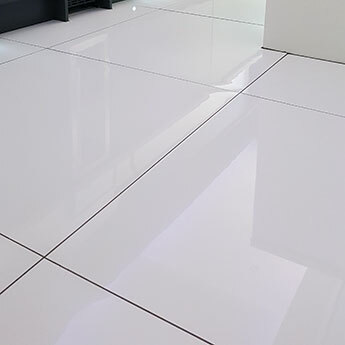 These 600x300mm porcelain tiles are well suited to both wall and floor designs, in which they can be arranged in a running bond pattern for maximum effect. 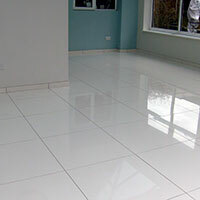 These durable porcelain tiles are suitable for high traffic areas of flooring, including shops, restaurants and hotels. 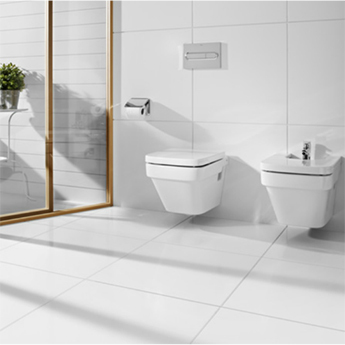 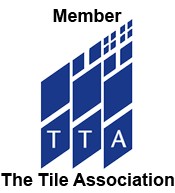 Furthermore, these tiles are also easy to clean and maintain and suitable for use with Electric Underfloor Heating Mats.